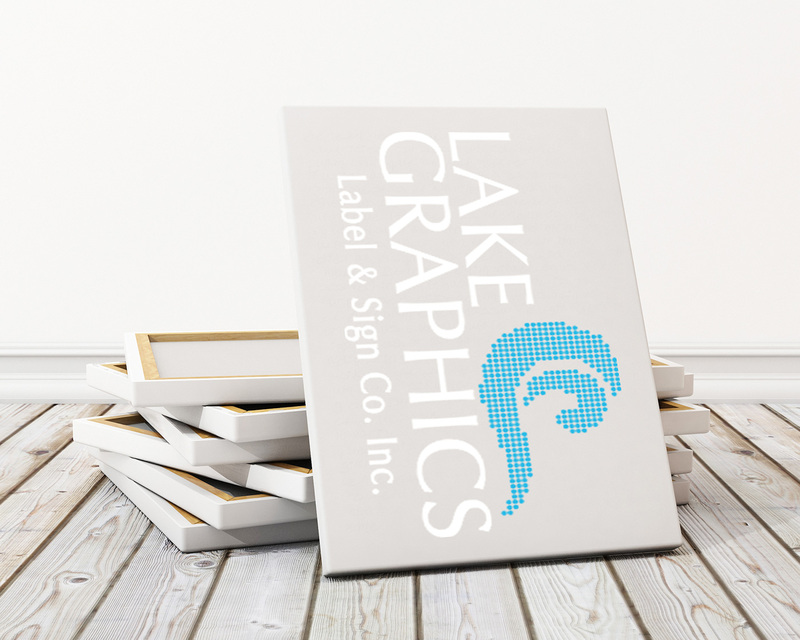 Large Artist Canvas - Lake Graphics Label & Sign Co. Choose high-quality artist canvas prints of photos or graphics for decorating retail, office and other business spaces, or even your home. Wide format artist canvas prints are ideal for adding visual interest to large, empty walls with art reproductions, photography or graphics. Archival quality art canvas provides a durable, textured, beautiful surface for showcasing art in offices, businesses, retail stores and more. We offer full-color digital printing on large and extra-large art canvases in standard and custom sizes. 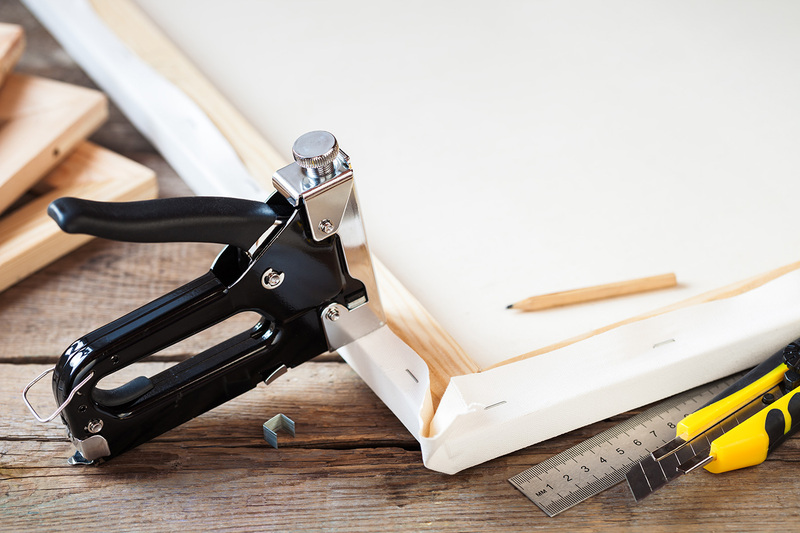 We can print top-quality, artist canvases up to 3.2 meters wide using 8-color process. We also regularly produce difficult or custom projects that other printing services are unwilling or unable to take on. And if you need signs, promotional decals, stickers, or more – we can print those too.